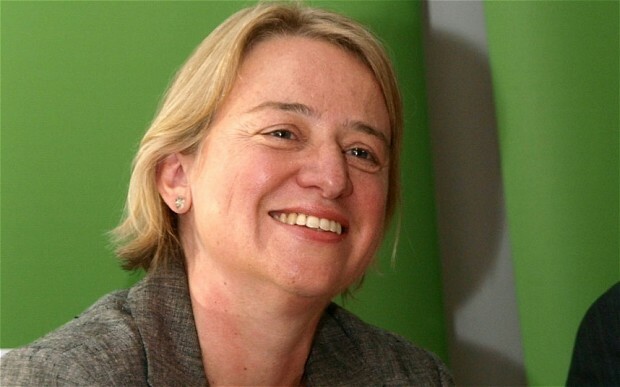 Designed For Life: Why isn't The Green Party the Ukip of the Left? In some ways, both parties are seen as single issue; Greens for the environment and UKIP against immigration. The problem is that in a time of austerity, people want a scapegoat (immigrants) and don't want to embrace something they see as a luxury (environmentalism). Labour supporters don't turn to the Green Party because they don't see them as a viable alternative. That's a PR issue and it urgently needs to be counteracted.